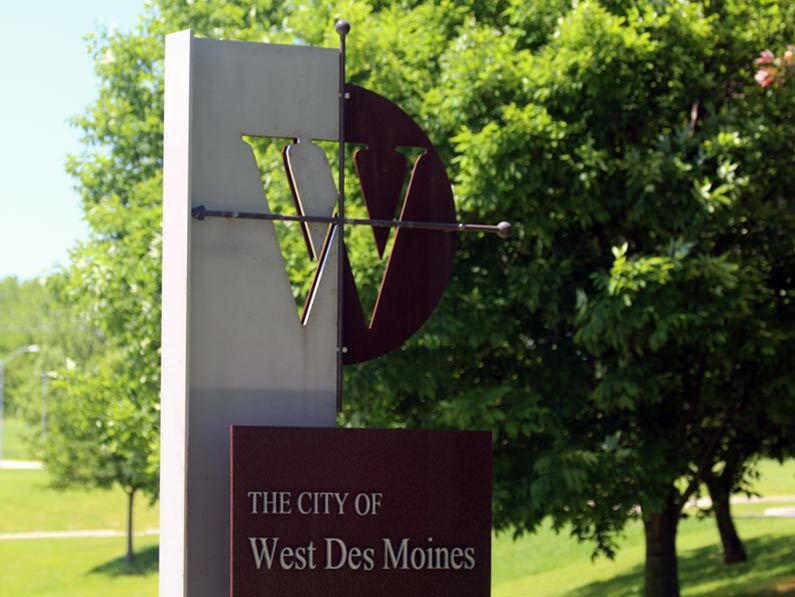 Situation: Hanser & Associates was retained in 2000 to support the City of West Des Moines’ Parks & Recreation Department staff to gather public input for updating the city’s Parks Master Plan. Strategy & tactics: The firm’s input activities included a written mail survey of the city’s residents and an “in-park” intercept survey to be conducted in four parks throughout West Des Moines; a quarterly newsletter distributed to WDM Parks’ list of 4,000 park enthusiasts to advise them of the progress in public input and creation of the Parks Master Plan; and a website to provide additional information to the public regarding progress of the process. Public input and reporting of the results also included preparing a public presentation and arranging for speeches to West Des Moines Rotary Club, WDM Breakfast Club, WDM Development Corporation, and other local leadership groups. Results: The firm’s input activities included a written mail survey of the city’s residents and an “in-park” intercept survey to be conducted in four parks throughout West Des Moines; a quarterly newsletter distributed to WDM Parks’ list of 4,000 park enthusiasts to advise them of the progress in public input and creation of the Parks Master Plan; and a Web site to provide additional information to the public regarding progress of the process. Public input and reporting of the results also included preparing a public presentation and arranging for speeches to West Des Moines Rotary Club, WDM Breakfast Club, WDM Development Corporation, and other local leadership groups.